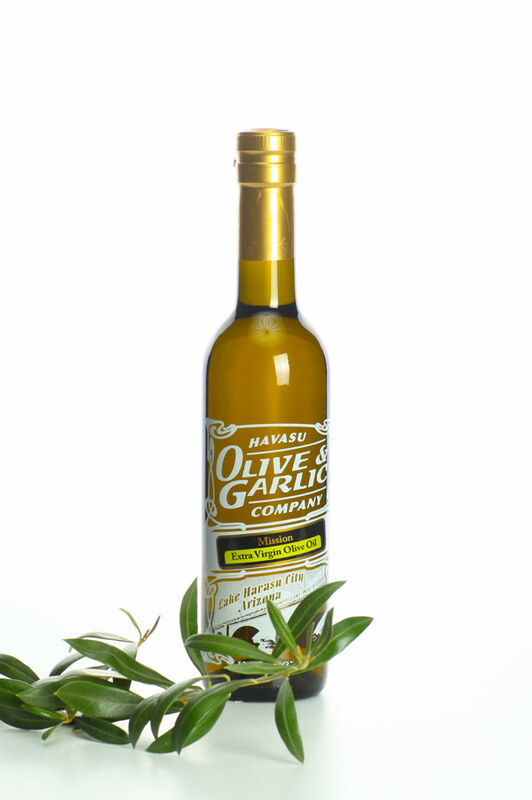 Product code: Mission EVOO Category: Extra Virgin Olive Oil. Grassy and robust! This oil was produced extremely early in an attempt to achieve the finished product we were looking for! With a 400+ poly count, this is one of the best oils we have tasted out of California this year! Very limited supply!